Enjoy the taste of our fresh and nutritious Oyster Mushroom! Siddharth Mushroom is a reputed Organization engaged in cultivating different varieties of Oyster Mushroom. 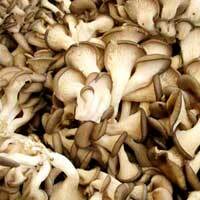 We are counted among the bulk Suppliers and Manufacturers of Oyster Mushroom in Maharashtra. The wide variety of Oyster Mushroom, offered by us, includes Dry Oyster Mushrooms, Oyster Button Mushroom and Oyster Mushroom Spawn. We have acquired great expertise in cultivating nutritious Oyster Mushroom without using any pesticides, which assure our clients of high nutrition value and our capabilities as well. 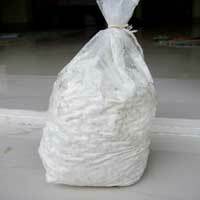 In addition to this, we have proper storage facilities and proficient team of workers to depend upon. We believe in serving our esteemed clients with fresh and adulterant free Oyster Mushroom.